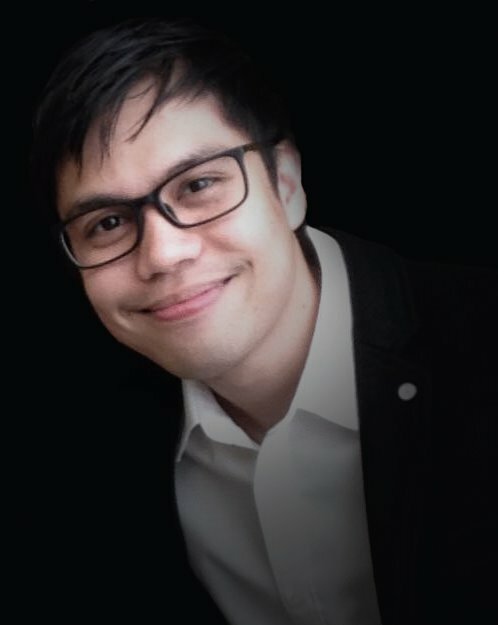 Kerwin Atienza has 9+ years of solid experience concentrated in Game Development. He has shipped 21 games in his career, 2 of which have won "Game of the Year", and 7 of them are Triple-A titles. He graduated with honors (Cumlaude) in his Bachelor's Degree in Multimedia Arts at Asia Pacific College and was a consistent honor student as early as he started schooling. He have won several citations on various art competitions such as Mixamo Character Art Challenge and Animahenasyon: Short Animation Contest, held by the Animation Council of the Philippines.